Sure, Costco is the type of place where you can buy groceries and other items in bulk. Need 1,000 paper plates? Want a bottle with 240 Advil inside? Costco would be one of the first places that come to mind when you need to buy everyday items in large quantities. Sometimes, though, the membership warehouse club does have a sale on mobile tech. 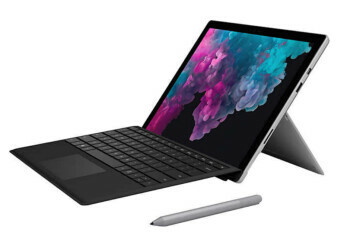 For example, Costco members are now being offered the opportunity to pick up a Surface Pro 6 bundle at a discount.